When his stagecoach is caught between an outlaw militia and renegade braves, a veteran driver must figure out how to save his passengers and the lone survivor of a massacred way station. 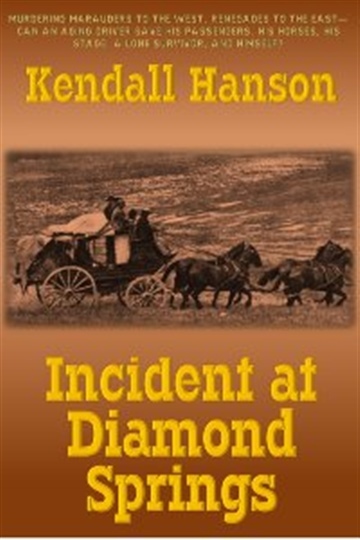 Kendall Hanson is the author of the historical western series Farr and Fat Jack. 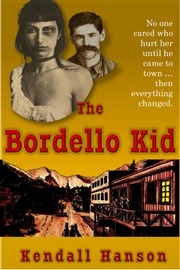 If you are looking for fiction books like the Jess Williams series, with a determined avenger, or classic western gunfighter action like High Country Showdown and The Kilkenny Saga, you will enjoy reading this series. The memorable characters face determined enemies as they search for love or retribution and are similar to books like The Sixth Shotgun, Arizona Coffin, and Strong Convictions. 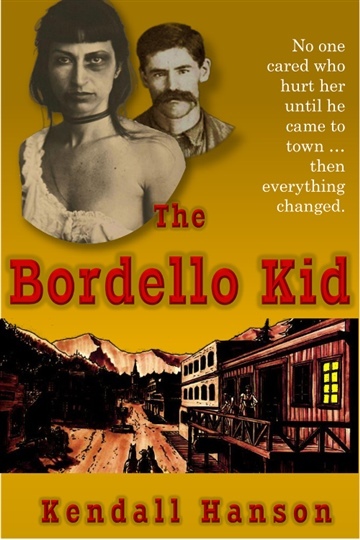 And like the thoughtful realism of the Lonesome Dove series, the series has a believable world readers can explore.This western series is recommended for adults. Connect with him on Twitter, @kdhwriter, or at www.kdhwriter.us .